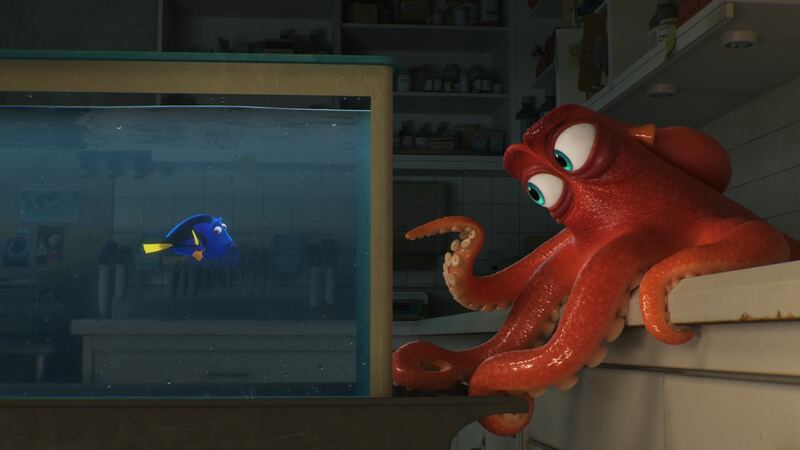 Pixar are returning to the ocean with Finding Dory, and a new trailer has been released for the further adventure’s of everybody’s favourite forgetful, Blue Tang. 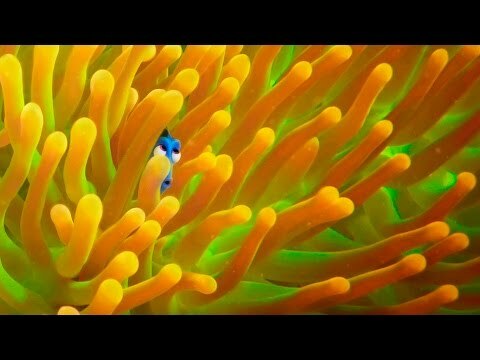 Finding Nemo is one of the most beloved movies to come from the studio, and it looks like the heart and charm is still there. Get ready to hear a lot of ‘just keep swimming’ in the next few months.